Ambesonne offers an exclusive and personalized pillowcase selection for every taste. 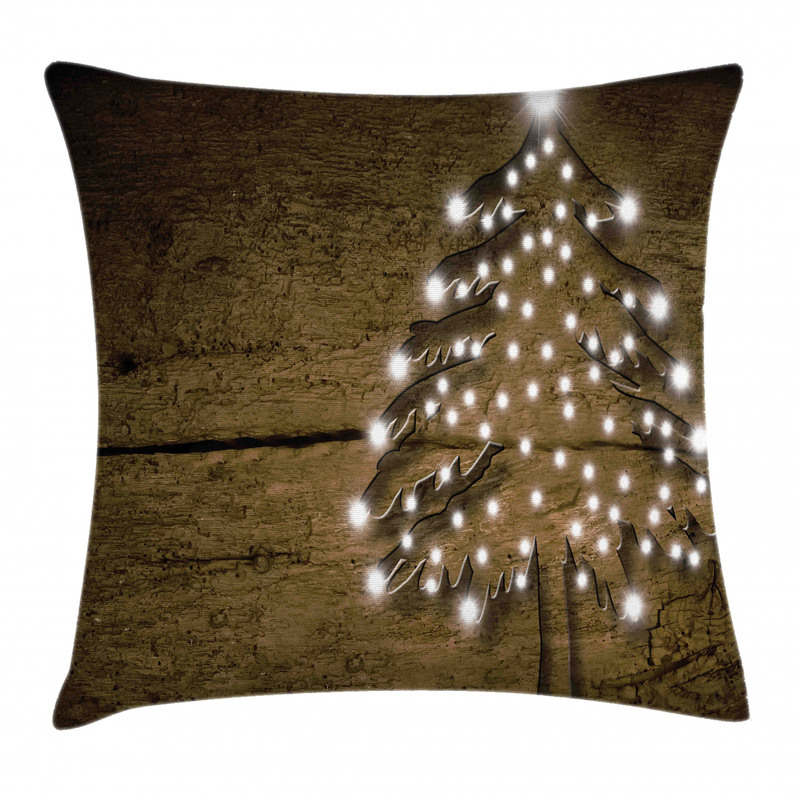 78182 themed Bokeh Ornaments on Tree Pillow Cover will transform your home decoration with its unique true color. In the pillow store designed by Ambesonne, square 78182 pillowcase is available in various sizes from 16x16 to 24x24. This pillow color will bring the creative and original element to create a home that you desire. Personalized 78182 pillow covers will be also great gift ideas for your loved ones. They will be impressed by the stylish and fashionable unique designs, printed with the latest technology. Take advantages of the affordable prices now in decorative pillow covers with the online shopping. It will only cost $22.90.